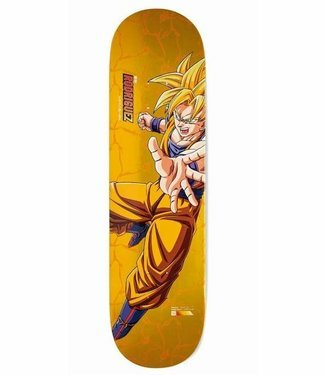 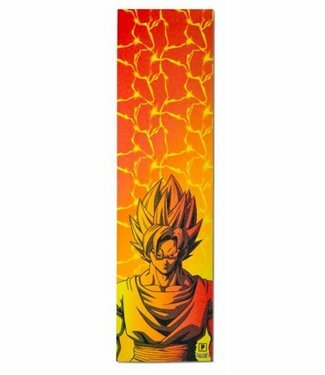 Primitive Skateboards DBZ Goku Skateboard Deck - 8.5"
Hope you are ready to go Super Saiyan in this limited CNC Su.. 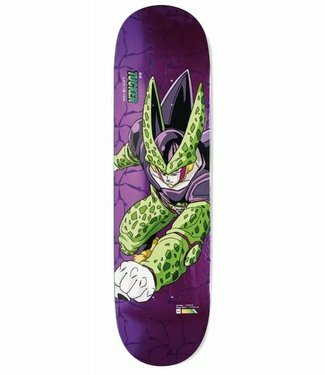 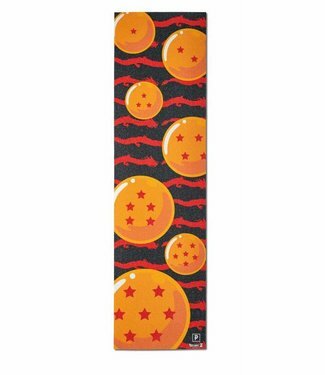 Primitive Skateboards DBZ Tucker Perfect Cell Deck - 8.25"
The Primitive Skateboards Dragon Ball Z Tucker Perfect Cell .. 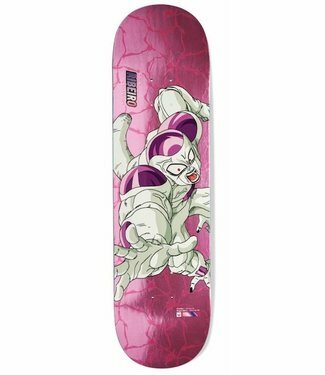 Primitive Skateboards DBZ Ribeiro Frieza Deck - 8.1"
Frieza is enraged and aiming to take out planet Namek and Go.. 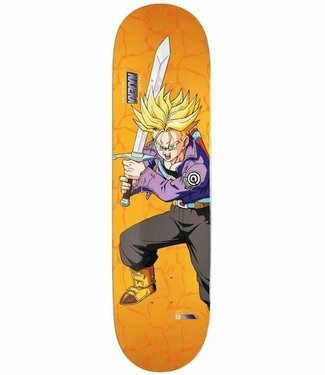 Primitive Skateboards DBZ Najera SS Trunks Deck - 8.125"
Super Saiyan Trunks has been sent from the future to help st.. 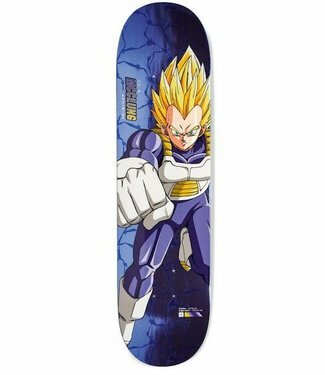 Primitive Skateboards DBZ McClung SS Vegeta Deck - 7.875"
Vegeta is determined to show Kakarot just who the strongest .. 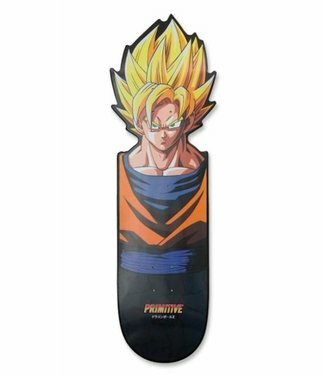 Primitive Skateboards DBZ Rodriguez SS Goku Deck - 8.0"
Super Saiyan Goku is finally here!! 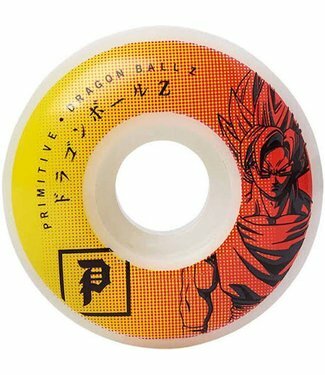 Part of Primitive Dragon.. 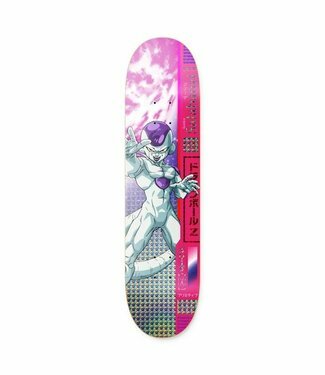 Primitive Skateboards DBZ Bastien Salabanzi Frieza Deck - 8.1"
Dragon Ball Z's most hated & loved villain Frieza makes his ..